The following are the differences between a public limited company and private limited company. Atleast seven persons must be there to form a public limited company. 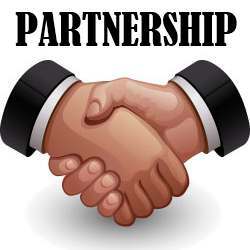 Two persons will be enough to form a private limited company. There is no limit to the maximum number of share holders in public limited company. Maximum number of shareholders is limited to fifty in a private limited company excluding the past and present employees of the company. A public limited company has to obtain the Certificate of commencement of business in addition to the Certificate of Incorporation in order to commence the business. It will be enough if a private limited company gets Certificate of incorporation to commence the business. A Public limited company has to secure minimum capital before allotting its shares. There is no such restriction for a private limited company and it can allot shares. Transfer of shares can be done easily in a public limited company.The rights of members to transfer their shares is restricted the Articles of Association in a private limited company by . A Public limited company must hold a statutory meeting within six months from the date of commencement of business. It should file the statutory report with the Registrar of companies. A Private limited company need not hold any statutory meeting. A public limited company may or may not have Articles. It can adopt Table-A of Schedule I of Companies Act. 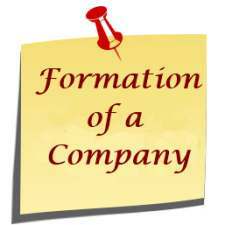 A Private limited company may have its own Articles of Association. There should be atleast three directors for in the management of a public limited company. At least two directors are required for a private limited company. The consent of the directors in writing to act as such is necessary in a public limited company. The consent of directors is not necessary in a private limited company. A person should possess certain minimum number of shares to qualify himself as a director in a public limited company. This condition does not apply to the directors of a private limited company. Not less than two thirds of the directors must retire from the management by rotation in a public limited company. There is no compulsory retirement in a private limited company. A public limited company has to add the word ‘Limited’ at the end of its name. 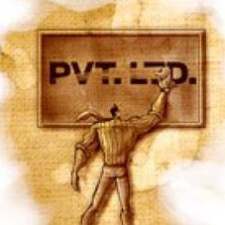 A private limited company has to add the words ‘Private Limited’ at the end of its name. A Public limited company has to file its Annual Report with the Registrar of the Companies. It is not necessary for a Private limited company. A public limited company can issue share warrants in case of fully paid up shares. A private limited company cannot issue share warrants. There are certain restrictions on the payment of remuneration to Directors in a Public limited company. There is no such restriction in a Private limited company. an incorporated partnership, combining the advantages of both elements – the privacy of partnership and the permanence and origin of the corporate constitution. Private companies can keep their affairs to themselves. 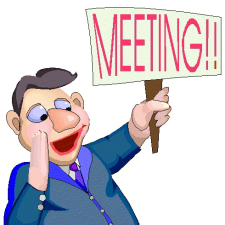 The quorum required for a meeting of a public company is 5 persons. The quorum in case of a private company is 2 persons. The Annual Reports are public documents. Any body can inspect the accounts in a public limited company. Annual accounts are not open for inspection by non-members in a Private limited company. Together with the annual return, a private company has to file a declaration with the Registrar promising that the number of members does not exceed 50, that no share capital or debenture was raised from public and that other companies which are the members of the company holds less than 25% of the company’s shares. But a public company has to file only the annual return and not the above declaration.